Published March 28, 2017 at 3264 × 2448 in What do we do at conferences? 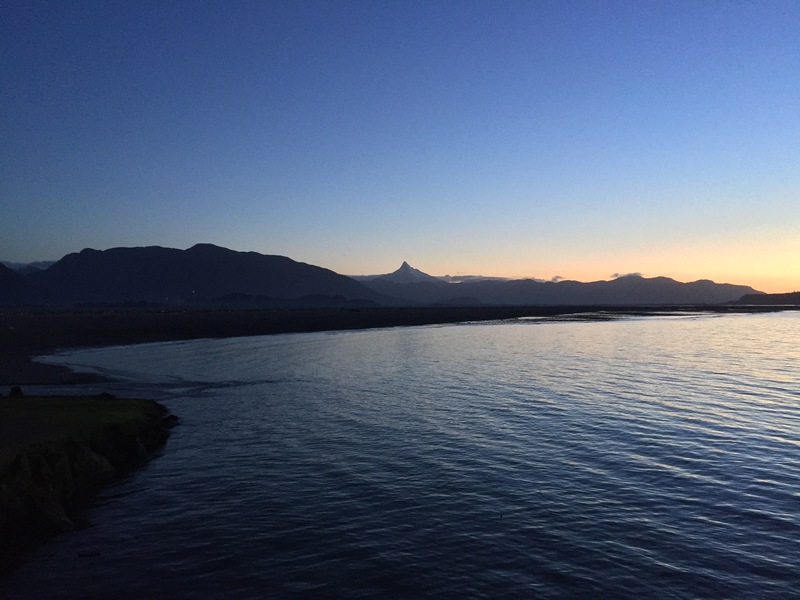 There’s the two volcanoes! 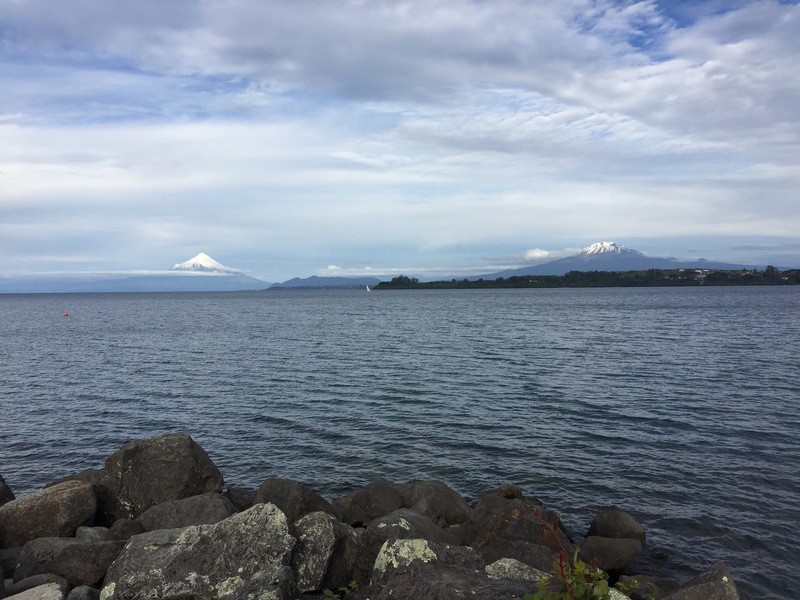 Osorno is the perfectly conical one on the left, Calbuco is the more lively looking one on the right. What do we do at conferences? What do volcanolgists do on vacation? Top of the New Zealand! It’s been long as, let’s catch up!